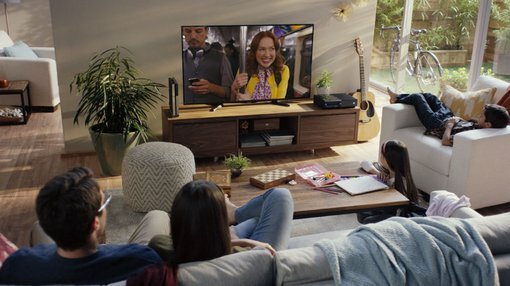 Australian entertainment company, MSM Corporation International Limited [ASX:MSM] announced today that former Netflix Data Scientist Antonio Molins has been appointed to their board. Molins’ world-class data analytics background is a big boost for MSM who is looking to disrupt the world of talent shows through its online talent show Megastar Millionaire. The new addition to the team has held roles as a Senior Data Scientist at Netflix and a quantitative role at banking giant Goldman Sachs. Logically, being a 100% user driven product a main area of focus for the company is on enhancing the user experience. This is where Molin’s skills will come into play, in particular his background in the digital entertainment arena with Netflix where he was responsible for designing the layout of the homepage, search recommendations and many other key features that use algorithms he developed to allow the user experience to be personalised. Molins currently holds the role of Vice President of Data Science at Miroculus, a life sciences company that has developed various technologies in the healthcare sector. Drawing on his broad data analytics background, Mr Molins is the latest addition to the already experienced and highly capable team at MSM; including Pandora Music co-founder Jon Kraft and former Electronic Arts and Zynga executive Jennifer Herman who have joined the board, and Sophie McGill as executive director who has various media experience including working on reality TV hit show Big Brother. With current ‘friends and family’ platform testing underway and further analysis set to take place straight after, the company seeks to have conclusive reports available by the end of July 2016 to highlight any areas for further optimisation. Today’s announcement is another step forward for the company that seeks to have their product, Megastar Millionaire, up and running for Q1 2017.